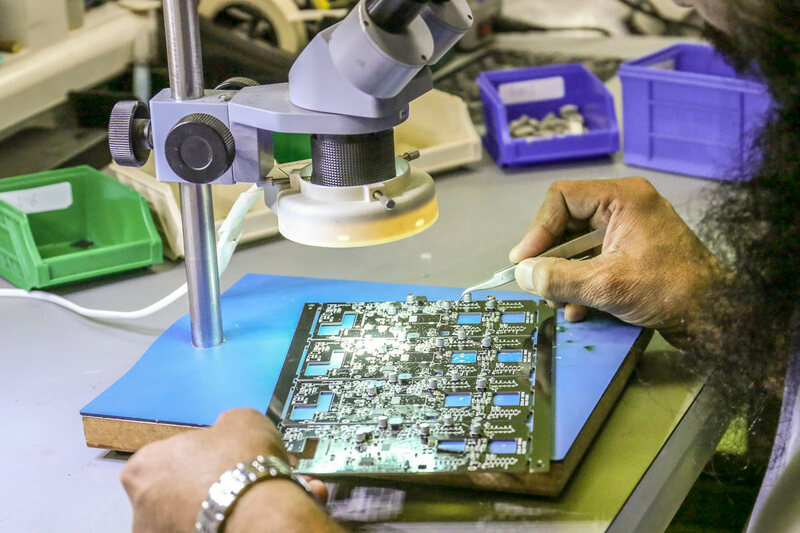 Through hole assembly involves the insertion of leaded components into plated holes drilled through printed circuit boards, which are then soldered to make an electrical connection. 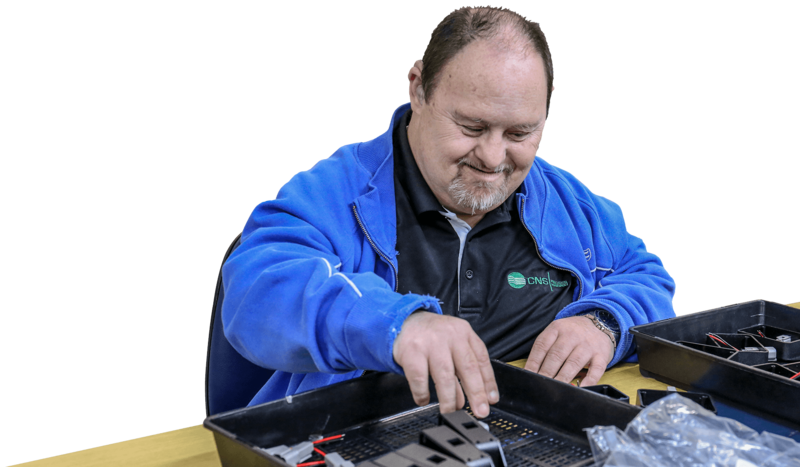 Our team of assemblers are fast and accurate. Leaded and lead free wave soldering machines along with trained people who can hand solder accurately provide high reliability and efficient soldering of circuit boards. Surface mount components are accurately placed on a printed circuit boards (PCB’s) using robotic pick and place machines. This type of technology allows for SMT components to be placed on PCB’s with efficiency and reliability. 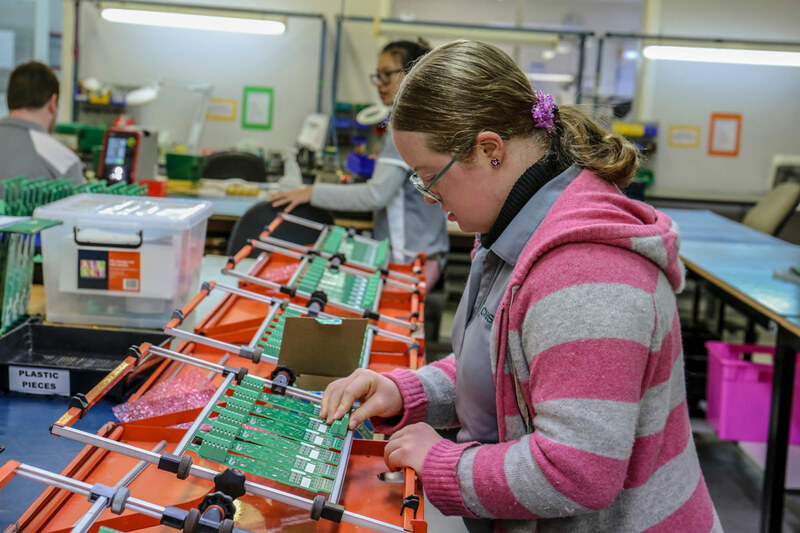 Assembled circuit boards are then re-flowed using an oven that is specifically temperature controlled to achieve high reliability soldering of all components on the board. CNS operates sophisticated pick and place equipment along with vapour phase ovens that can handle a high mix of production needs and placement and soldering of modern components packages.